7 Slat 26" wide available in 4,6 and 8ft lengths. 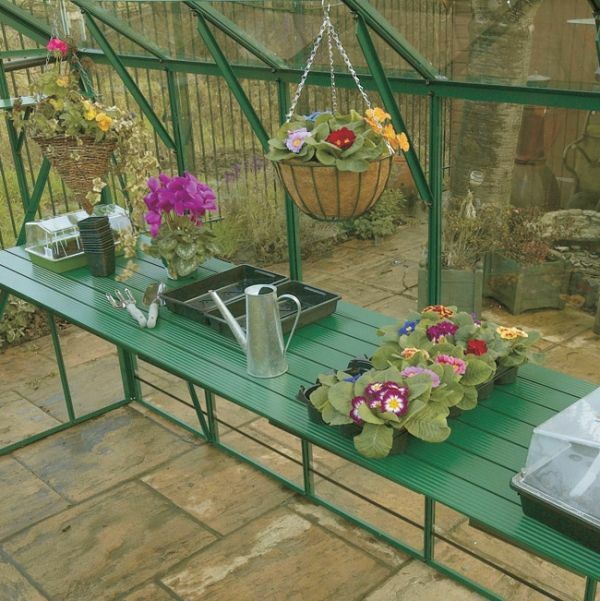 The Shelving is made from extruded Aluminium and fits directly to your Elite Greenhouse frame.The shelves can be combined to make longer lengths. Only suitable for 6ft wide greenhouses.